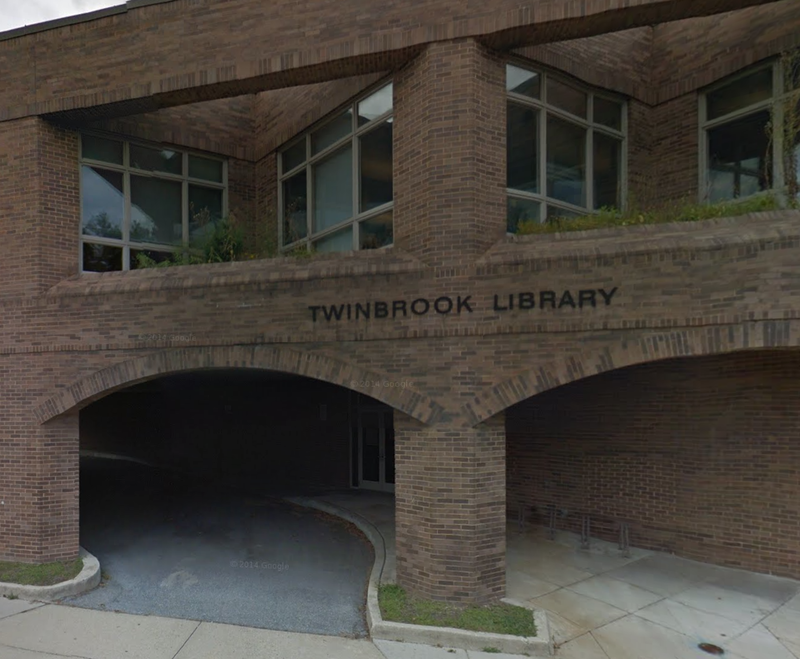 The newly-renovated Twinbrook Library will reopen to the public on January 23, with a public ceremony hosted by Montgomery County Executive Ike Leggett. Updates to the building include an ADA upgrade of the restrooms and parking spaces, the addition of two collaboration/conference spaces, a new combined information and circulation customer service desk, an updated preschool children's space with new shelving, more furnishings, fresh paint and carpet where needed, programming of outdoor green space, more electrical outlets and enhanced Wi-Fi, and a 3-D printer and laptops you can borrow in-house. The grand reopening ceremony will begin at 10:00 AM on the 23rd.